It's Not Serious! 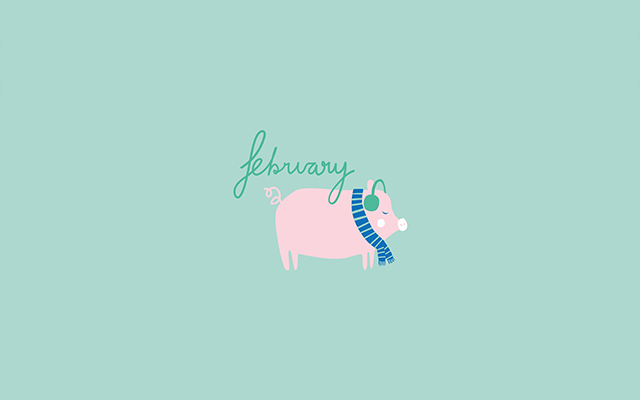 : Giveaway - Cute February Wallpapers! 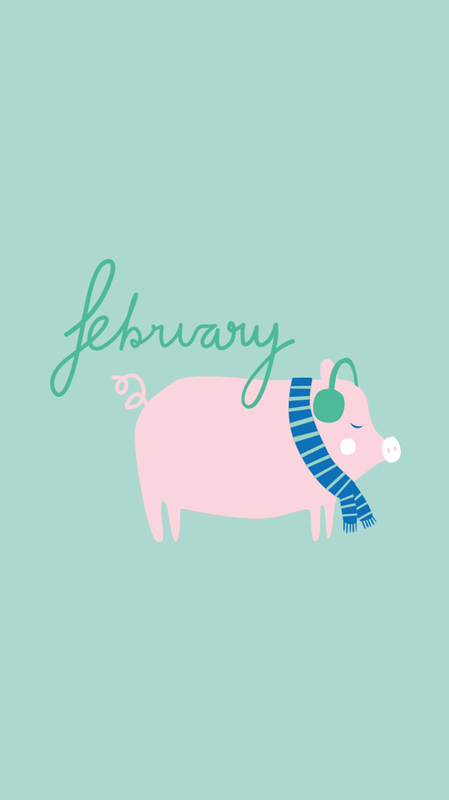 Happy 1st of February! 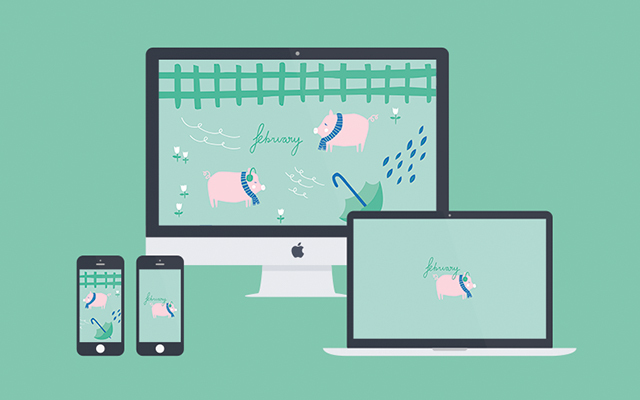 The first of the month means a whole new set of wallpapers to download for free! 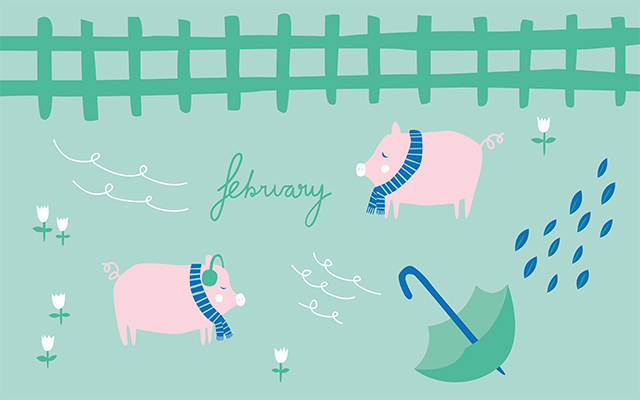 Again, I used the artworks I created for the printable calendar giveaway (don't have it yet? 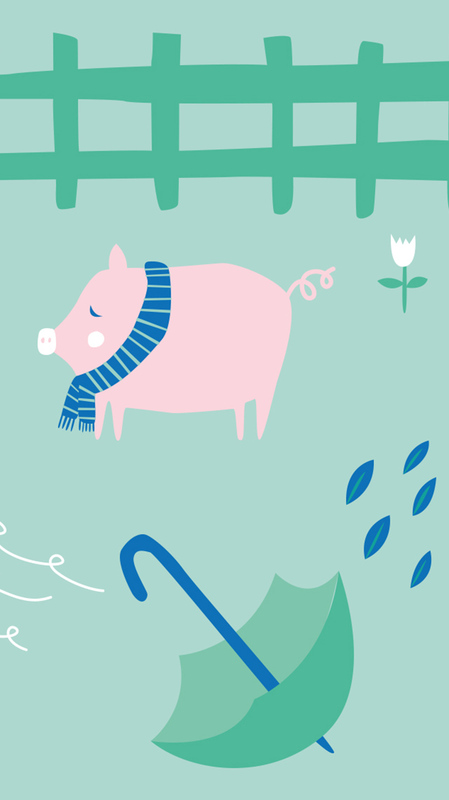 Get it HERE) and slightly changed the layout to create some cute wallpapers for all your desktops. I'm loving the minimal versions, don't you? For now, feel free to update your desktops!